We have posted many science activities for kids. 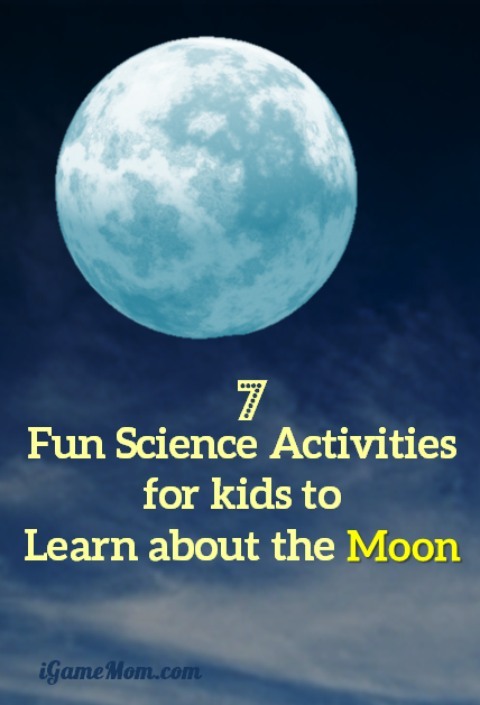 Today we share some fun science activity ideas for kids to learn about the moon. They can be part of your space or solar system unit study. 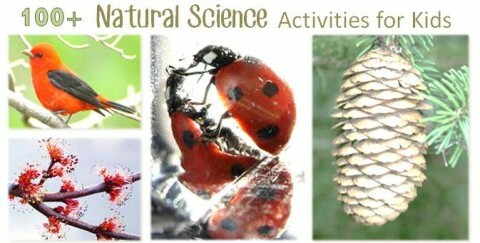 I hope these activity ideas will help kids learn that science is in our everyday life, and encourage kids to have a curious scientific mind. 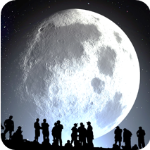 The first thing you can do with kids to learn about moon is to observe the moon. You can even observe the moon during day time! The linked site will tell you all about it, such as time to find the moon during day time. Now kids know moon has different phases, why not make an oreo cookie moon phases model. Kids will love it, as they will be able to eat some Oreo cookies. Have you ever wonder why the shadow pattern on the moon is always the same? Here is a simple activity showing why we always see the same face of the moon from earth. From last activity, kids may ask if moon rotates or not. Here is an activity to show kids that the moon does rotate. How big is the moon? This is a fun activity for kids to learn the size of the moon and how it is relative to the size of the earth. Read a book about the Moon, and more books about the moon. 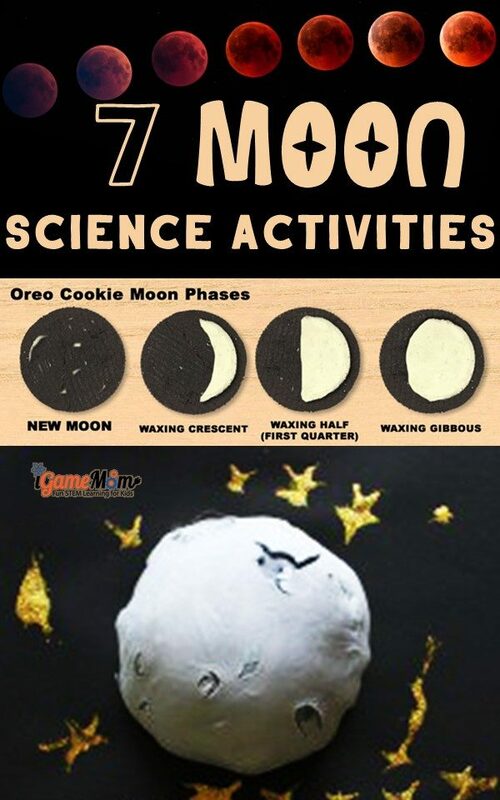 While doing all these easy and fun science activities, you may like to have some fun science facts about the moon. Do you know how fast the moon rotate? Download the fact sheet to find out! Like this post? 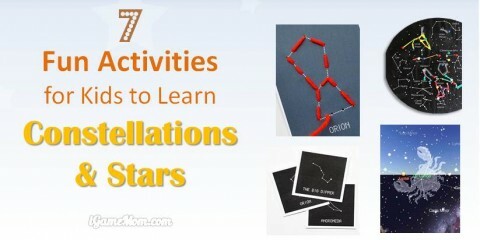 You may also like to check out the science activities for kids to learn about stars and constellations and our collection of over 100 natural science activities for kids.